Sugarloaf Mountain is a privately-owned conservation area that sits well above the surrounding farmland near Frederick, MD – not too far from both the Baltimore and Washington, D.C. metro areas. 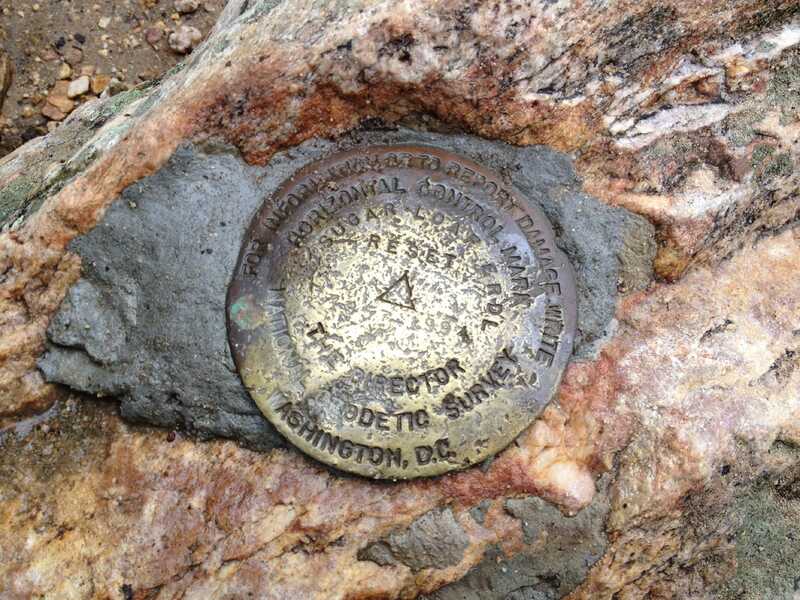 At 1,252 feet, Sugarloaf is far from being a big peak, but it does have nearly 1,000 feet of prominence over the nearby lands. 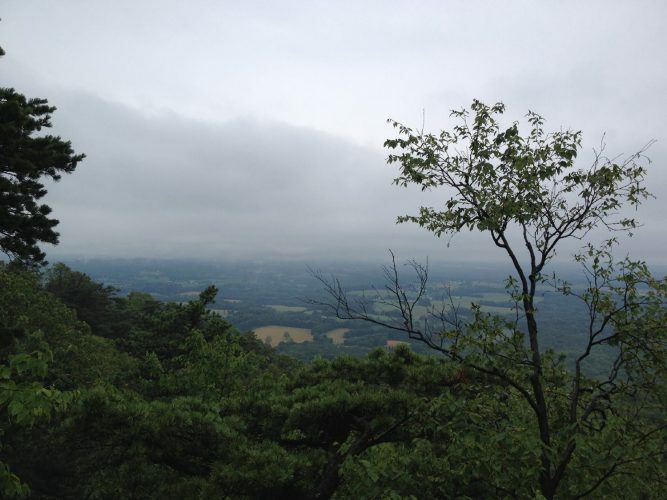 Due to its proximity to populated areas and its nice patchwork of trails, its a pretty popular hiking destination in Maryland. It was the first day of summer 2014, but the weather told us otherwise. 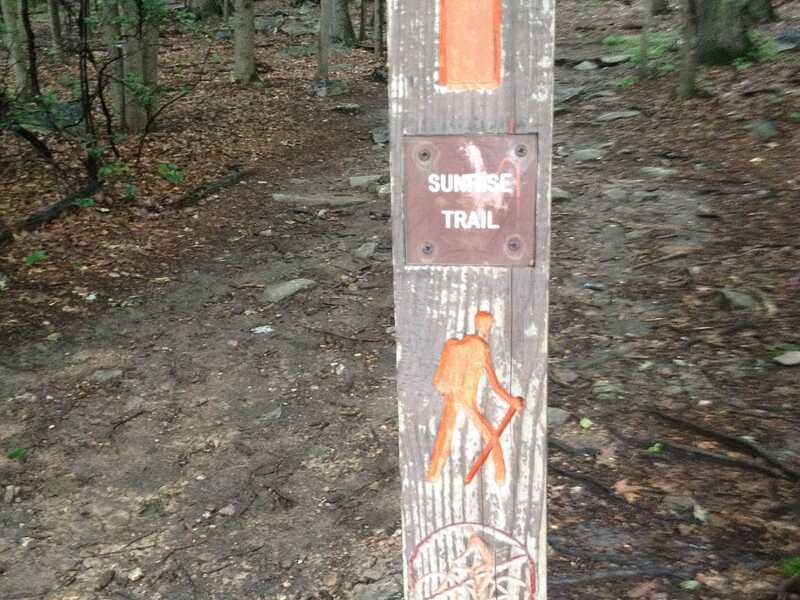 With skies overcast and a constant drizzle keeping things wet, we set foot on the short but steep Sunrise Trail. Drizzle, mud, rock, roots. Repeat. We made our way up to the modest peak to the intersection with a couple of other trails. 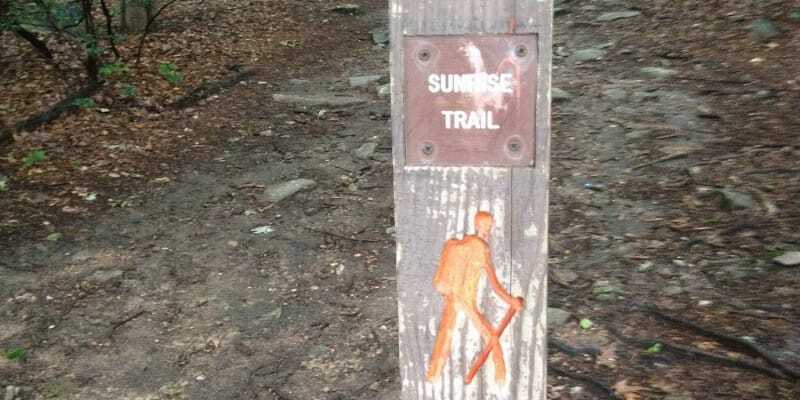 The Sunrise Trail is the Orange Trail in the Sugarloaf trail system and connects with both the Green Trail and the Red Trail at the summit. After a few quality minutes up top enjoying the views, we turned back for the dry safety of the car. With the little ones in tow, we connected with the Red Trail to its junction with the White Trail, and then followed the White Trail until it looped back to lot. 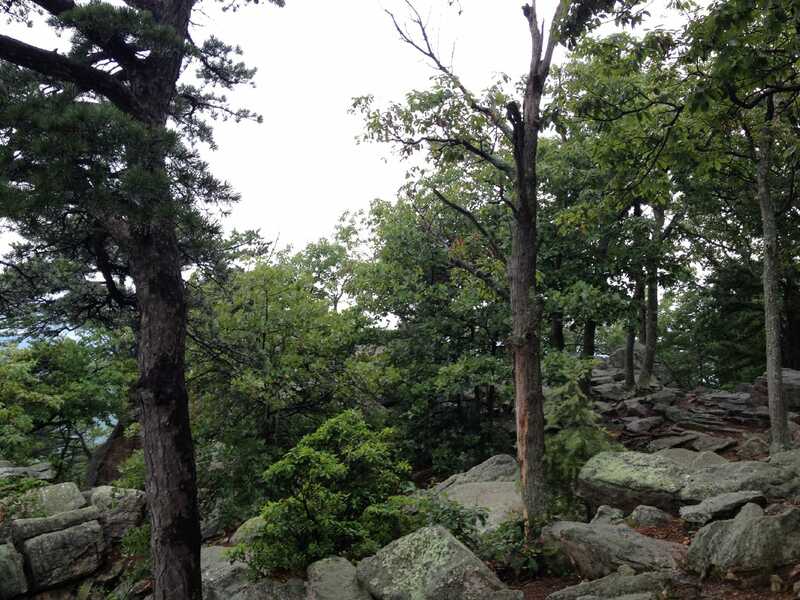 Sugarloaf is a modest peak but you don’t have to put in much to get back a good return on investment. From I-270 near Frederick, take the Hyattstwon exit and travel on Route 109 toward Comus. Take 109 (Old Hundred Rd) for approximately 3.5 miles and then turn right onto Comus Road. Follow Comus Rd. 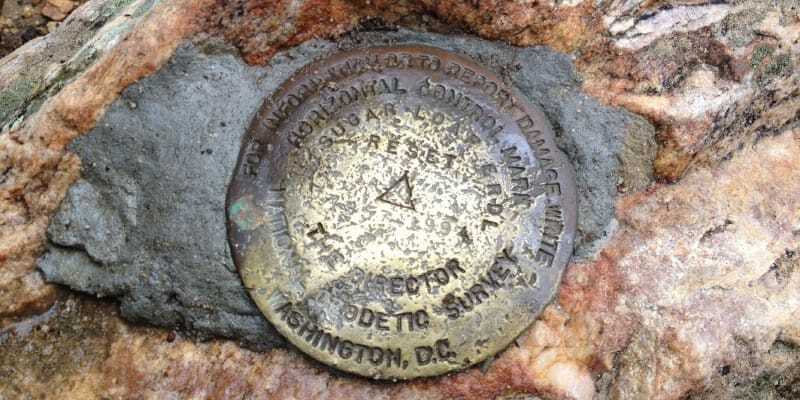 approximately 3 miles to the Sugarloaf Mountain entrance.